The government doesn't want to raise rates, as this would jeopardize the objective of the Jacobean routes annually earn 10% of users. "Our intention is not to change, being aware that costs are not covered", recently confirmed the vice president of the Xunta, Alfonso Rueda. "It is essential for the Camino to continue beating records of pilgrims every day." 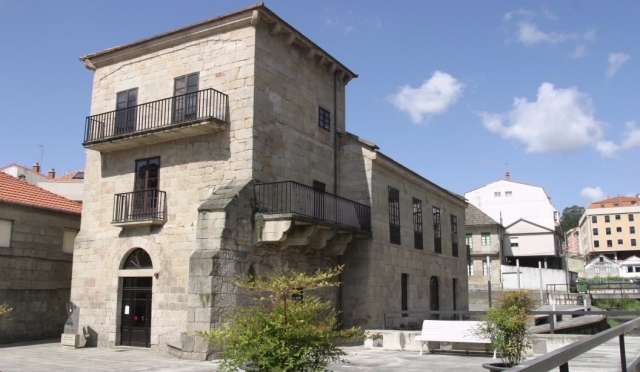 The network of public hostels of the Camino de Santiago consists of 69 buildings with capacity for 3,139 people at the same time, billing up to 334,975 rooms last year. The government does not want to raise rates, as this would jeopardize the objective of the Jacobean routes annually earn 10% of users.